We used to think of the aging face as being caused simply by gravity, our features heading south in a constant flow. It is now recognized that loss of facial volume is the most significant feature of aging. Sun damage, maturity and cigarette smoke also contribute to the loss of volume. These factors also accelerate collagen and elastin breakdown, further contributing to discolored aged facial skin. Using dermal fillers, BOTOX® and Dysport®, and placing the focus of rejuvenation on restoring lost volume results in a more global effect, that of lifting and contouring, with an ancillary benefit of wrinkle reduction. This has resulted in a revolutionary new approach in treating sagging facial features, called VolumaLift, the non-surgical face-lift. For example, under eye bags and dark circles can be masked by restoring volume to the cheeks and tear troughs; eyes can be opened up and lids lifted by restoring the natural curve of the brow; jowls can be lifted and diminished; natural shape can be restored to flattened cheeks or temple areas; corners of the mouth can be lifted; bumps on the nose can be hidden. 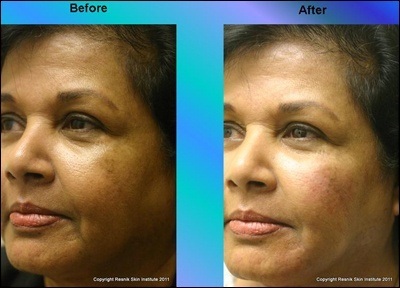 Whether a patient needs global volume restoration, or fullness in particular areas, VolumaLift can make the change. 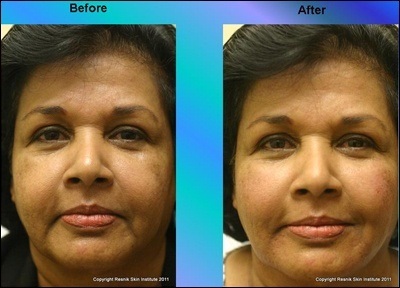 VolumaLift involves the use of advanced dermal fillers, usually in combination with BOTOX® or Dysport®. The dermal fillers used are among a group of 2nd generation injectable that provide more enduring results than earlier products. The new group of 2nd generation, advanced dermal fillers includes JUVEDERM® Ultra, JUVEDERM® Ultra Plus, Radiesse®, and Restylane®. The procedure takes about an hour and is done entirely under local anesthesia. Numbing cream can be used if the patient desires, although it is not necessary. Most patients will experience bruising. There will be some swelling, generally lasting about a day, although it may persist for several days. Reactions to the fillers themselves are rare, but possible. 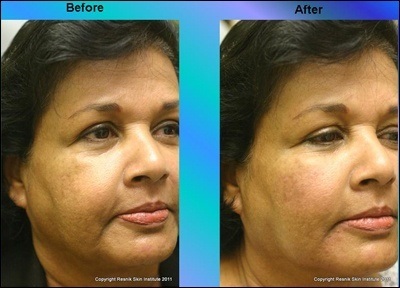 All products used are FDA approved for treatment of at least one are on the face. Their use elsewhere is call off-label use. 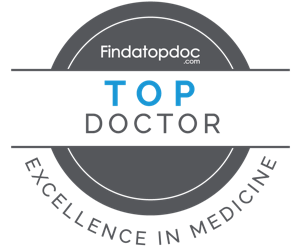 BOTOX® and Dysport® both act to temporarily paralyze the muscles, thus minimizing or eliminating unwanted lines. There is a constant tug of war among the facial muscles that pull up (levators) and those that pull down (depressors). BOTOX® placed in the neck and lower facial depressor muscles help relax the downward pull and let the upward-pulling muscles win, providing a lift to various facial features. When they are used in conjunction with the dermal fillers, the combination provides added lift and persistence of the dermal fillers. The fillers also seem to last longer because they are placed deep to the skin, protecting them from the constant beating they take when they are placed superficially to help fill lines. It is now believed that muscles may lose some of their memory for frowning with repeated treatments, and less frequent visits may be required.